Rolls-Royce confirmed that its first SUV will be called the Cullinan, named the largest gem-quality rough diamond ever mined. Up to now, Rolls-Royce has used Project Cullinan as a code-name for the car that was first announced in 2015. 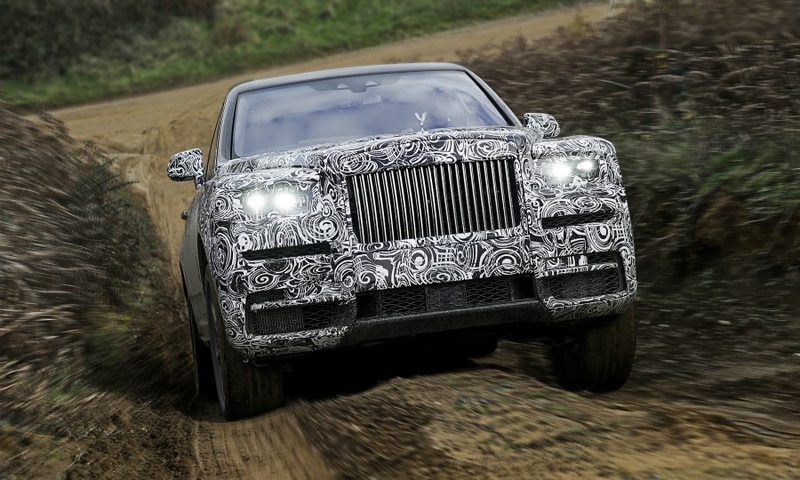 The Cullinan will give Rolls-Royce a rival to the Bentley Bentayga and the Aston Martin DBX, which arrives in 2019. It will likely push Rolls-Royce's annual sales past 5,000 for the first time. Last year the BMW-owned company sold 3,362 cars. "The name Cullinan has been hiding in plain sight," CEO Torsten Mueller-Oetvoes said. "It is the most fitting name for our extraordinary new product." 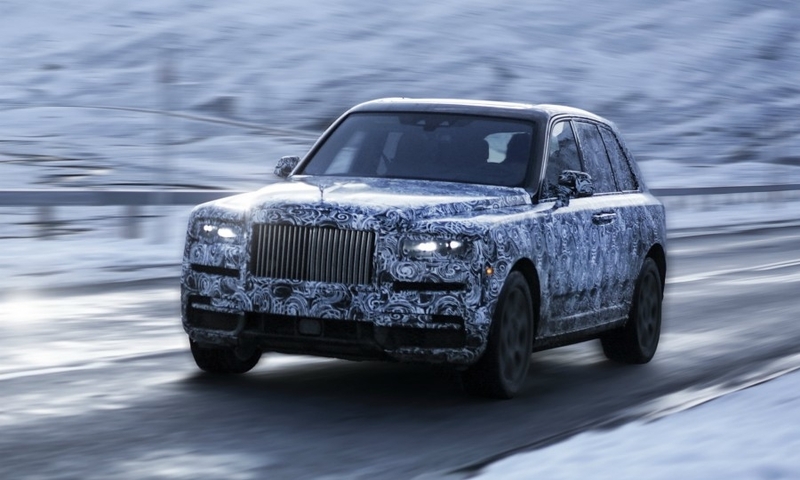 Rolls-Royce released pictures of the Cullinan testing ahead of its unveiling in the summer. The company will start taking orders for the SUV at the end of the year with deliveries beginning in 2019. 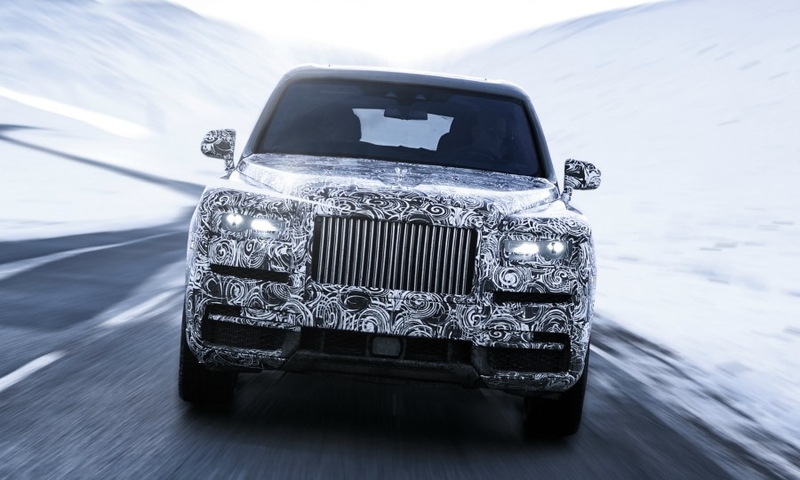 The SUV will be the second model to be built on Rolls-Royce's bespoke aluminum platform, following the new Phantom. 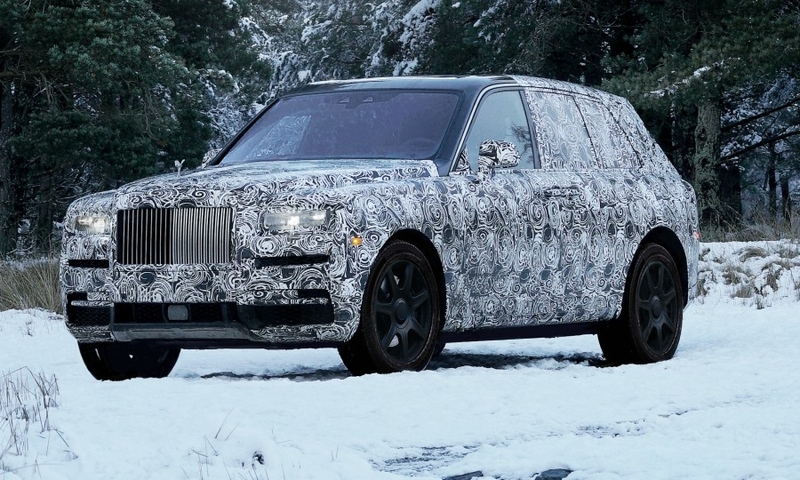 Rolls-Royce has said the Cullinan will be "effortless to drive everywhere."